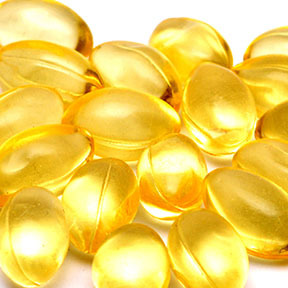 Argan Oil is known as liquid gold and is sold in Morocco as a luxury beauty oil. 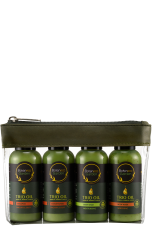 It is rich in essential fatty acids, has anti-oxidant properties and when added to Virgin Olive Oil, it provides Omega 6 & 9 to skin and hair. These are ingredients that have been proven over centuries to be traditional beauty boosters which confer skin and hair benefits. The unique formulation combines organic Chamomile extract to soothe baby’s delicate skin with organic colloidal Oatmeal to help protecting the skin barrier and 100% ECO- CERTIFIED Olive Oil to moisturise the skin. 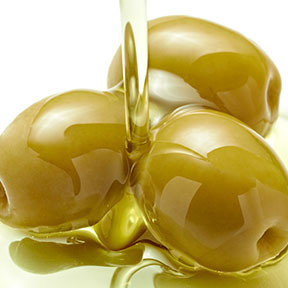 Olive Oil helps moisturise the skin and Vitamin E improves skin elasticity. The products and product claims are for Malaysia market only. Photos for reference only.